The G.O. 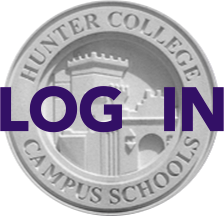 (General Organization) "student council" of Hunter recently set up a blog where it posts news, meeting notes and forms for chartering a club and other such student projects. The G.O. invites parents to visit it too at http://huntersgeneralorg.wordpress.com.